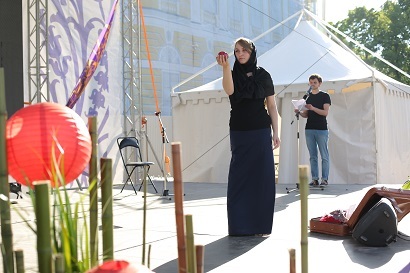 In St. Petersburg in the Mikhailovsky garden. 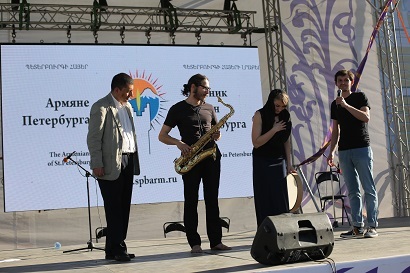 as part of the program of the festival. 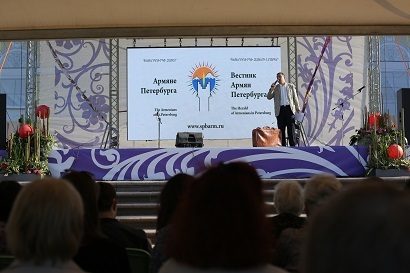 welcomed the audience and read the poem "Armenia"
of St. Petersburg poet Sergei Gorodetsky. 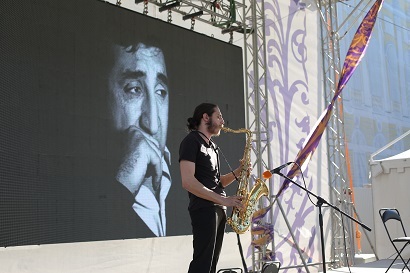 and a saxophonist Maxim Khachaturian. 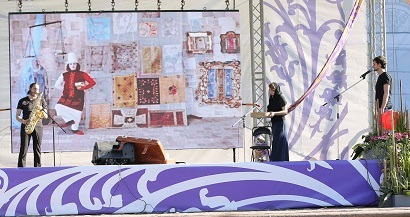 the festival "The Imperial Gardens of Russia" since 2008.
is "Gardens of the Great silk Road". 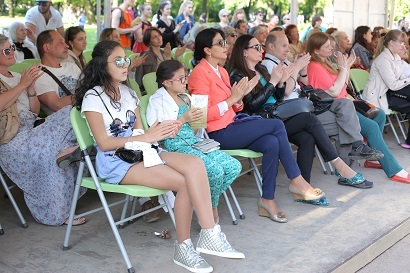 by the invitation of the State Russian Museum.